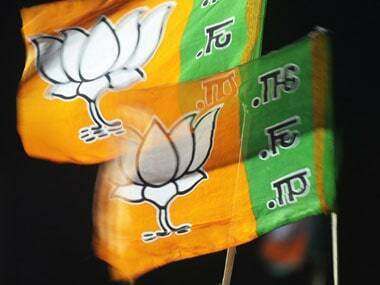 Even as the Bharatiya Janata Party (BJP) is making steady inroads into the North East region as never before, the Citizenship (Amendment) Bill 2016 brought by the BJP-led government at Centre faces stiff resistance in Assam. Protests across the Brahmaputra Valley in the state have surfaced at a time when the BJP is seeking to consolidate its vote bank by granting citizenship to Hindus, Sikhs, Buddhists, Jains, Parsis and Christians who migrated from Afghanistan, Bangladesh, and Pakistan. He further said that the people of Assam are already bearing the brunt of illegal migration from Bangladesh, and struggling hard to assert their rights as citizens of India. Now providing citizenship to illegal Hindu migrants will only aggravate their woes. "As per the Citizenship Act, a person whose name or whose ancestors name was registered as a citizen in the National Register of Citizens of India in 1951, is considered an Indian citizen. But in Assam, the rule is different," said Gogoi, adding, "As per the Assam Accord, signed in 1985, people whose names were not registered as citizens till the year 1951 but are registered after that till 24 March, 1971, are also considered as Indian citizens." He adds that the proposed amendment of the Citizenship Act violates not only the provision of the Assam Accord but also the principle of secularism espoused by the Constitution of India. 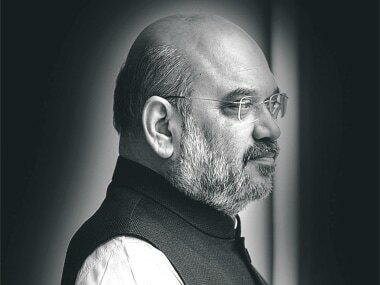 "We are bearing the burden of illegal migrants more than any other state of India. 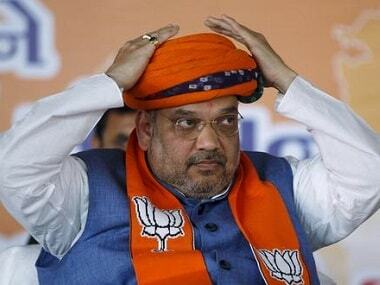 Why are we being forced to take more burden by providing citizenship to Hindu migrants from Bangladesh who have settled in the state by infiltrating the border after the cut-off date as decided by the Assam Accord?” he said. The Assam Accord was signed between the Government of India and leaders of the AASU after a historic six-year-long agitation (Assam Movement) between 1979 to 1985. 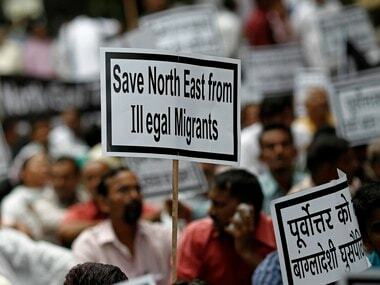 Led by AASU, the movement demanded extradition of illegal migrants settled in the state. The accord laid the provision that migrants who have settled in Assam till 24 March, 1971, can be granted Indian citizenship. Many tribal and ethnic groups along with renowned intellectuals have united in the lines of AASU to protest the central government's move to grant citizenship to Bengali Hindus who have illegally migrated to Assam. Professor Apurba Kumar Barua, a political scientist based in Assam told Firstpost that he along with some other intellectuals such as Dr Hiren Gohain, Dr Manorama Sharma have already registered their protest by submitting a memorandum to the government. 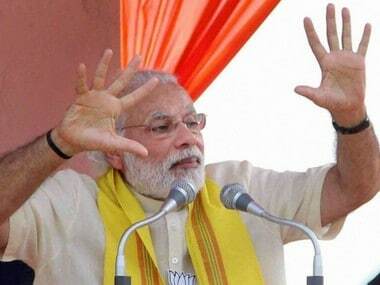 The state has seen a series of protests after the Citizenship (Amendment) Bill was placed in the Lok Sabha. The government has constituted a joint parliamentary committee to accept public opinion on the bill. The AASU leadership will be meeting the committee to register its protest.